Kid Whining or Complaining… Toddlers to Teens? What parent wouldn’t like to conquer the whining problem in their toddler… or the complaining from their teen? Learn how we’ve set our kids up to whine & complain AND the tactics for reducing it. 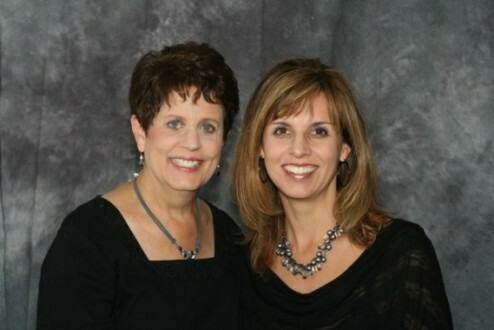 It’s our Behavior Makeover Team, Linda Williams & Anne Wiggins, co-authors of Parenting From The Heights and producers of the How-To Parenting DVD. Use these simple tips form Anne & Linda to change your child’s negative attitude into one of gratitude… just in time for Thanksgiving! Get more tips by tuning into the rest of this interview, uploading soon to CM Podcasts or visit parentingfromtheheights.com.